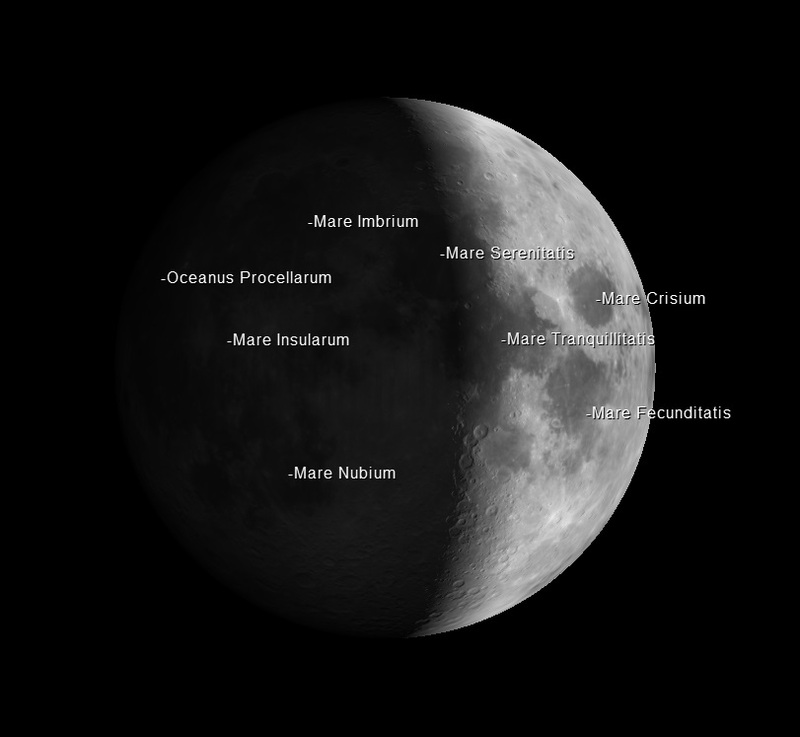 The Moon: will be 18° high in the SW at 8pm, and 36% illuminated (Waxing Crescent phase). At this altitude, it will only be visible from outside of the observatory, and only for a short time. Planets: Uranus and Neptune will both be observable with a telescope tonight.